PHUKET: In my previous article, I touched upon weight resistance training and prescribed a beginner’s programme for starting out. We further indicated that there are various forms of cardio to get your heart pumping that may include brisk walking, jogging, cycling, swimming, participating in a sporting activity or joining a health club and joining in a group exercise class. We will now take a closer look at cardiovascular conditioning and more specifically how group exercise can increase your life expectancy and fitness level. 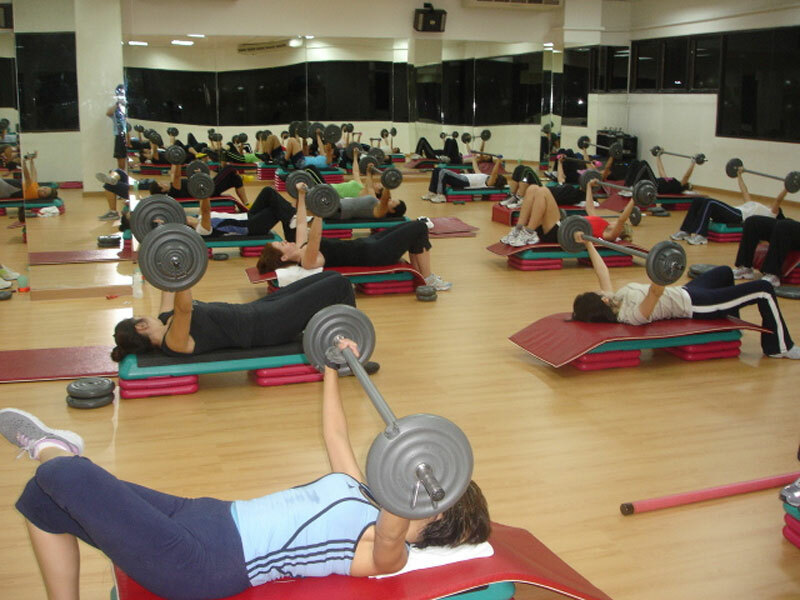 There are various forms of group exercise classes that offer various benefits such as Aerobics, Step, Fit ball, Yoga, Zumba, Cycling, Pilates and Boot Camp classes. The usual length of each class is 60 minutes and it caters for both female and male participants. Group classes can be fun and sociable and keep you motivated. They can help you burn those unwanted calories and training in a group is often far more enjoyable than training on your own. Most fitness classes tend to be free with gym memberships and all exercise classes are designed to help you reach your own personal fitness goals in a fun and energizing environment. One specific Group X programme that is used in fitness centres worldwide are the licensed Les Mills programmes. They offer a variety of programmes that include Bodypump, Bodycombat, Bodyjam, Bodybalance, Bodyattack, Bodystep, Bodyvive, Rpm, Cxworx and Sh'bam. What makes these programmes great is that new routines are released every three months with new music and choreography ensuring that members don’t become bored with the routines. The main reason for joining a fitness club is to get results fast. It might be weight loss, to tone your body shape, or to challenge yourself to become fit and strong. When working out on your own it’s easier to stop when the going gets tough. Group fitness is the most powerful way to get the inspiration and results you looking for. Group exercise suits all fitness levels, no matter how fit you are. You will gain strength from exercising with others and you will motivate each other to work harder, and push yourself more.